With Gemei spit you can replace 4 devices in a single. because it has 4 different types that you can use for any model. At a temperature of 200 degrees Celsius. 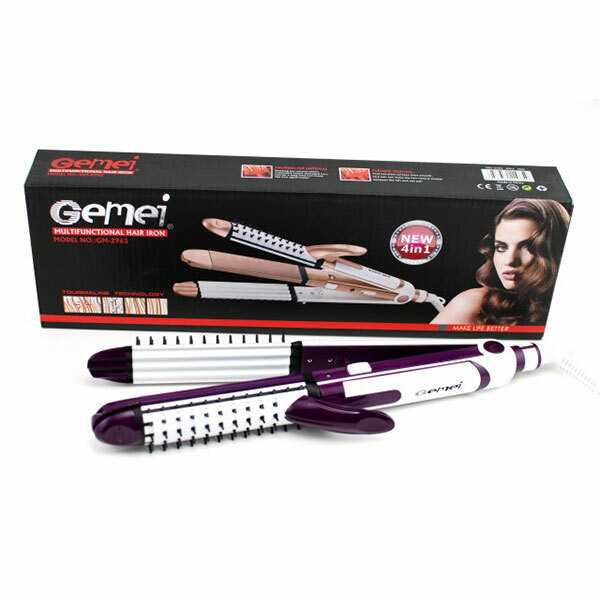 With Gemei spit you can straighten your hair, make waves, or with different shapes.